Being in an accident is always a serious matter. It can turn your life upside down. If you’re going through a recovery, have you ever looked at other recovery stories and wondered why you’re taking so long? Or why are they able to do things that you still cannot? If those thoughts are frequently in your head, I suggest you stop! Comparing yourself to others is that one thing that you should stop doing when you are recovering from an injury. I’ve heard this phrase so many times: “They can do it and I’m still not allowed to. What is wrong with me? What am I doing wrong?” When you start looking at the progress of others, you think your progress is too slow. Then you feel discouraged and less motivated to keep working on yourself because you think you’re not normal. But let me tell you this: there is nothing wrong with you! Some injuries are just more serious than others. A broken ankle is such a broad term. Imagine if you are running a marathon. Do you look at the other runners to see where they are while you run then slow down or stop if they are ahead of you? Or do you keep running until you reach the finish line? If I kept comparing myself to others then I wouldn’t be able to write my successful recovery story and be coaching others today. I would have given up and accepted that my body would never be the way it was. Remind yourself that there is nothing wrong with you. Your fracture and recovery story is unique. 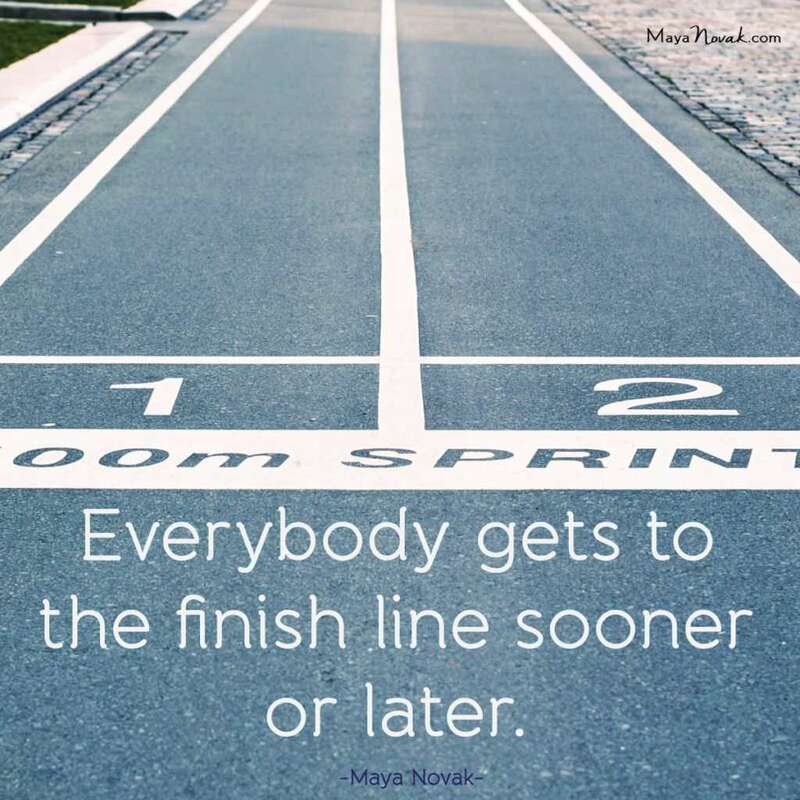 But remember, just like in a marathon, you will get to the finish line. You will get better. You will be able to do things again. When you compare yourself to others, you are losing time and focus and gaining nothing in return. If you spend too much time focusing on the progress and achievements of others, you don’t have the time to focus on your own recovery. You feel sorry for yourself instead of doing recovery exercises or working on personal development while you’re in bed. You are putting the spotlight on someone else instead of yourself! 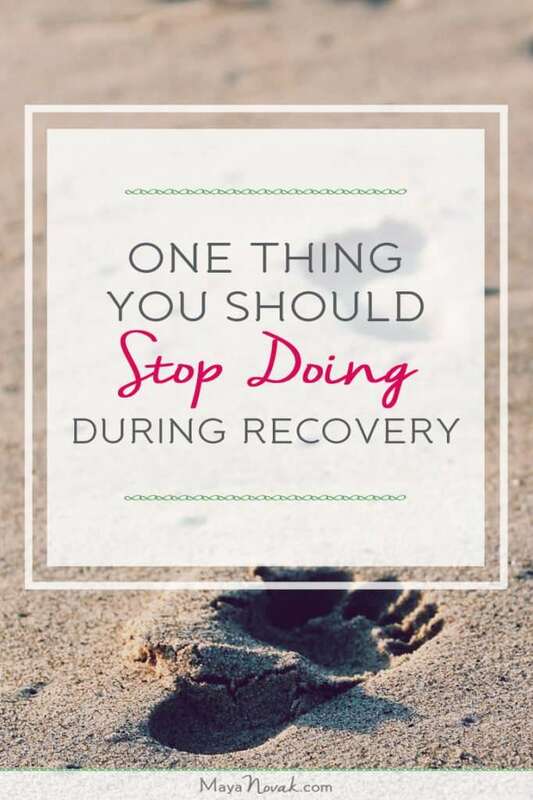 You might be focusing on how many things other people have done after two months of recovery that you forget the things you have been able to achieve during those two months. It may not be as big as others but it is still progress and it is yours. You are also losing precious energy. Just think about all the energy you placed in comparing yourself. Instead of looking at others’ progress, make them an inspiration for you to work towards. Again, don’t be discouraged when you’re not doing as well as them. Your journey is unique. Focus on your recovery goals rather than on someone else’s. You know about comparing apples to oranges? Hard right? If you’re an apple, there are so many fruits you can compare yourself to and still end up on the losing side of the comparison. Think about it. 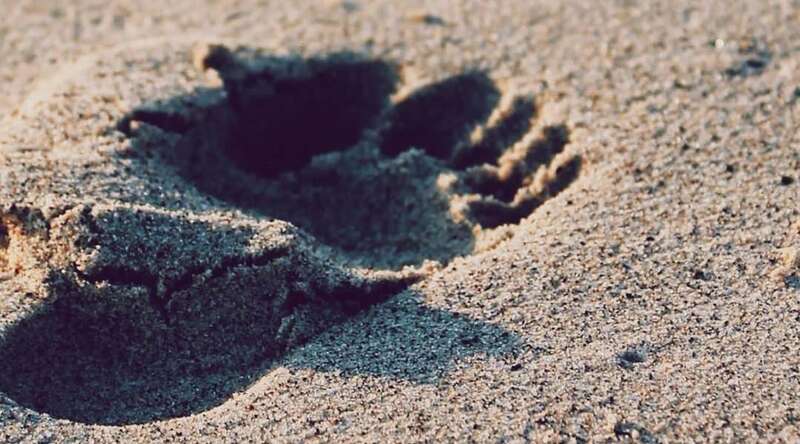 There will always be someone who has a recovery story that you wish was yours. Once you start comparing yourself, where do you actually draw the line? Do you just stop at the two months timeframe? Or do you keep on comparing? It’s a never-ending spiral that can make you lose track of the finish line. Don’t go down that rabbit hole! 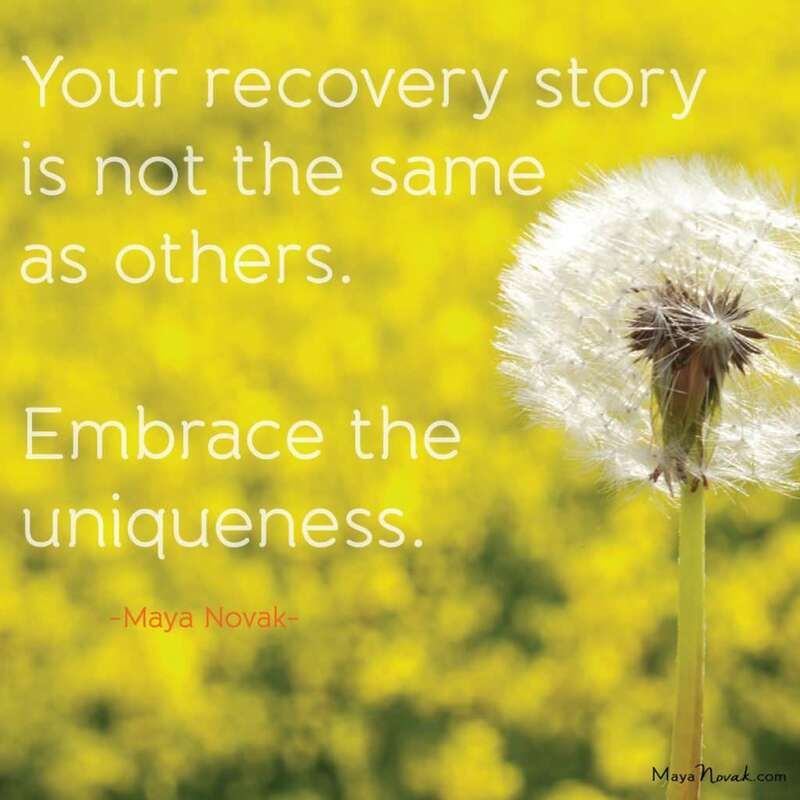 Embrace your uniqueness and enjoy your recovery process. If you are struggling with your recovery or just want someone to talk to, I can help you get back on the path and start making progress! Go ahead and check this page. You can also get access to a mini-course of my most effective exercises for your injured ankle. Let’s get that flexibility back! Question for you: Have you ever felt discouraged in your recovery? Share your experience in the comments below!